What Kind Of Air Compressor Is Best? Air compressors are very complex machines that serve a very simple function: they gather air into a tank. As they force more and more air into the tank, the pressure grows greater and greater. Eventually, the air is highly pressurised and can be used to do work. It’s that simple. 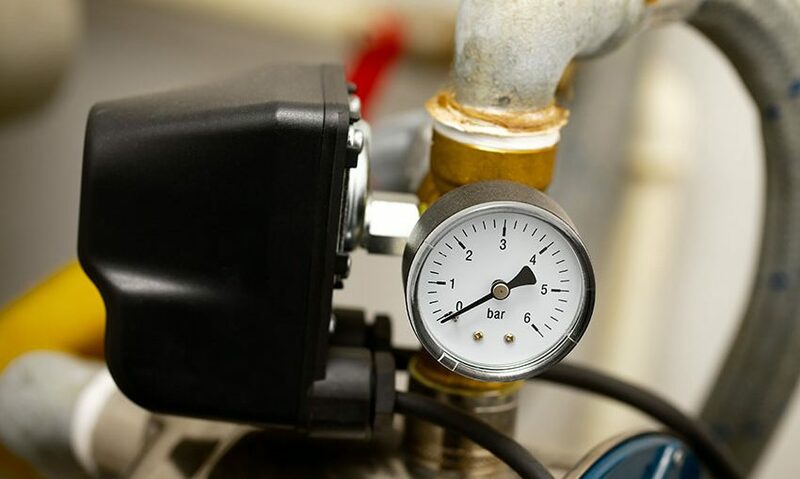 However, the ways in which different compressors accomplish this depends on the manufacturer and the type of compressor. The biggest difference between compressors is how large they are and whether they use oil. Oil is used by many machine companies to allow the machinery to function smoothly. This is the same principle as putting oil in your vehicle to make sure the engine runs smoothly. However, there are dangers to oil in your compressor. If you do not keep it properly maintained, you run the risk of damaging a product. For certain types of products and machines, oil can spoil or damage them. Some damage can be inflicted by as little as one drop. These are compressors that do not use oil to keep their gears functioning smoothly. That means there’s no danger of oil dripping and damaging the air quality in your workshop or damaging your product. Oil-free air compressors provide you with quiet and clean production; however, you have to make sure you buy a great one. Since there is no oil to make sure the system is functioning smoothly, the machine has to be calibrated perfectly. There are no tolerances for sloppiness in the design. Therefore, it has to be perfectly constructed. In addition to being quieter and more environmentally sound, oil-free machines can actually save you a decent amount of work. Since they do not rely on the viscosity of oil to function properly, they can work at several speeds. A compressor that doesn’t use oil can have its speed regulated. If you don’t need it working at full power, you can adjust the speed of the compressor down. This will consume less energy. That will provide you with energy savings that save you money and help the environment. The reliability of oil-free compressors is unparalleled. The very low tolerances for mistakes means that they are more reliable. They have to be designed carefully to function properly and actually function longer than oil air compressors. That means you will be spending less to maintain your compressor. When combined with the savings you stand to gain by using less energy, your oil-free machine will likely save you a significant amount of money over time. After using it for a while, the savings could even result in the compressor actually paying for itself. There are two kinds of compressors: oil and oil-free. If your only consideration is the price of your compressor, you will probably benefit from an oil compressor. However, if you want to save money in the long run and protect your products from oil, an oil-free machine is best. There are several options for compressors, and you should consult with professionals who can aid you.